Last year, the Amazon-owned Twitch acquired Curse – a popular, gamer-focused chat application – for an unspecified sum. Now we know what it intends to do with it, as it’s relaunched the software as the Twitch Desktop App. At first glance, the Twitch Desktop App is faithful to its origins. It has retained many of the features that were popular with Curse users – like screen sharing, voice and video calling, and the ability to launch community servers. But this has been enhanced with several features which are inherent to Twitch, including friends, Whispers (which is a private chat), and activity sharing. Perhaps most excitingly, it will give users the ability to manage the games they download. At the end of last month, Twitch announced it was getting into the game retail business, putting it in the same market as Valve’s Steam and GOG. The snappily named Twitch Games Commerce will be available worldwide starting Spring 2017. 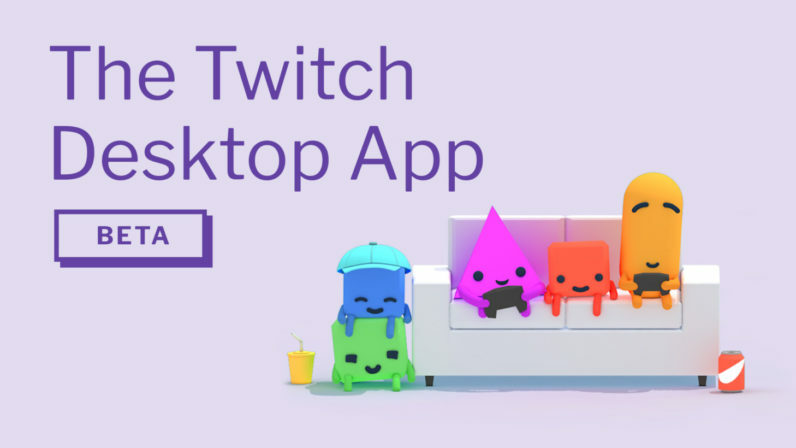 The Twitch Desktop App will launch in a public beta on March 16, and will be available to download here.